This wildlife and recreational corridor includes more than 7,500 acres of conserved land with opportunities for hiking, biking, cross-country skiing, snowshoeing, hunting, fishing, trapping, and snowmobiling. Located in the towns of Ripley, Embden, Burnham, and Detroit, the Central Maine Sportsmen project added five parcels totaling 2,730 acres to Department of Inland Fisheries and Wildlife management areas in Central Maine. Hunters will find prime deer, moose, and waterfowl habitat along the Sebasticook River and on the shores of Hancock and Sandy Ponds. Located north of the Forks in Somerset County, the 8,159-acre Cold Stream Forest includes critical wildlife habitats, including more than 3,000 acres of deer wintering areas and seven wild brook trout ponds. Anglers can explore seven small ponds and five miles of stream in this Bureau of Parks and Lands Public Reserve. The Dead River is the centerpiece of the Maine Huts and Trail’s Grand Falls Hut, its most remote and secluded facility. Offering spectacular views and easy access to Grand Falls waterfall, it is the ideal location for a spring fishing trip or base camp for a Dead River paddle. The Clifton Climbers Association’s Eagle Bluff is one of Maine’s premier rock climbing destinations. Eagle Bluff also features hiking trails that lead to the 512-foot summit and panoramic views of surroundings hills and ponds. The Four Seasons Adventure Trail is a 29-mile gravel surfaced trail that connects Newport, Corinna, Dexter, Sangerville and Dover-Foxcroft. 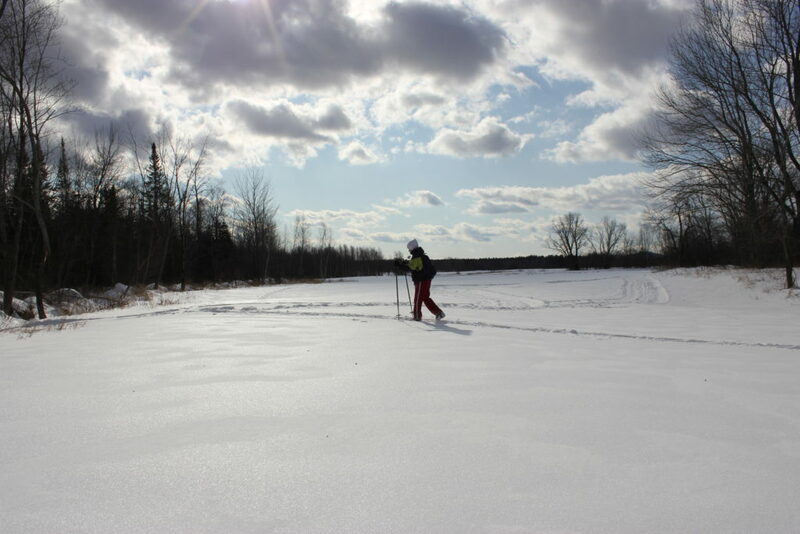 The trail is open year round for multiple uses, and features views of Sebasticook Lake, Corinna Bog, the East Branch of the Sebasticook, and Lake Wassookeag. Located in Piscataquis County, Gulf Hagas–Whitecap is a 10,000-acre conservation area containing productive forestlands, numerous campsites, hiking trails, and a segment of the popular Interconnected Trail System for snowmobiles. This Forest Society of Maine led project also protects eastern brook trout habitat and supports Atlantic salmon restoration. 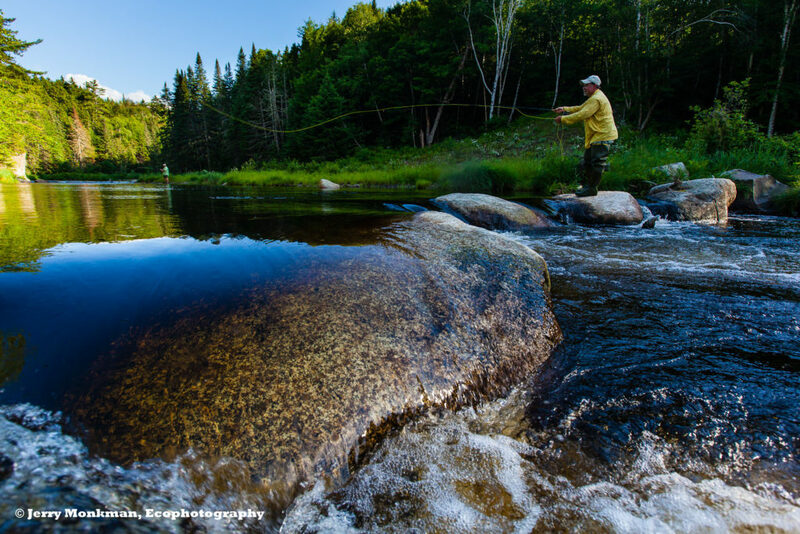 The Katahdin Forest Project includes some of the most heavily used recreational areas of the Northern Forest for hiking, snowmobiling, fishing, canoeing, and white water rafting. 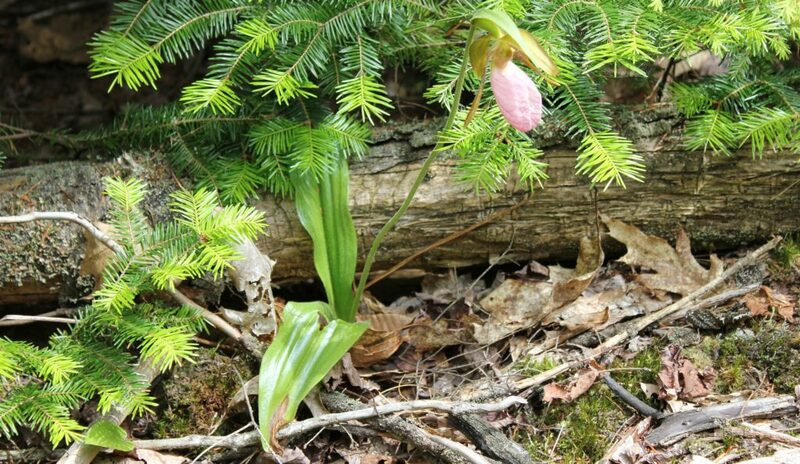 The project also includes a conservation easement protecting a working forest that is the backbone of the Katahdin region.